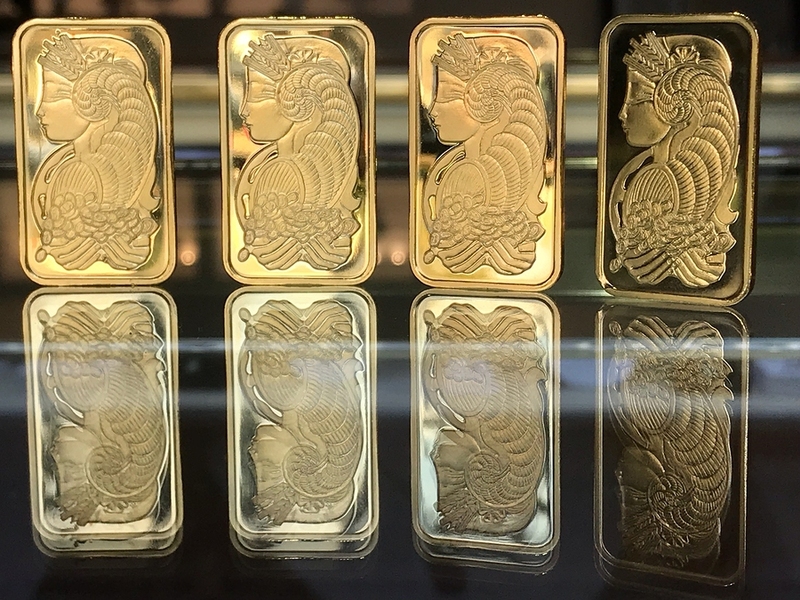 Gold is gaining popularity in the recent times, and most investors are buying more and more of the asset as a store of value or for investing. Typically, the high demand for the precious metal and other valuables such as silver due to: they are not usually affected by the fluctuations in the value of currencies and economic crisis such as inflation. However, most traders are wondering what will happen to the value of the precious metal stocks trading crashes. It is a common assumption of most investors to think that the price of gold will fall alongside the market crash. Is it therefore advisable for you to wait and purchase the asset when the market situation settles? Firstly, he identified that in multiple instances, the price of gold rose whenever the stock market crashed the highest. He argued that, even if depreciation of stocks stretches over a few years or short-lived, the value of the precious metal was always high. For instance, the metal price continued to rise in the most prominent stock market crash that lasted for two years, from 2000-2002. Therefore, you should not assume that the price of gold will fall whenever stock market crashes as the opposite has happened often. Secondly, his research concluded that gold’s significant selloff befell after its most enormous market in the modern history. For example, gold rose above 2,300% between 1970 and 1980; therefore, it was a shock that its value fell during the growing stock market period. However, the situation today is the opposite as it has exited its bear markets in the modern history. Hence, according to Jeff Clark’s research, we can conclude with certainty that gold price will not fall when stock market tumbles. Naturally, gold and stocks are negatively correlated; hence, the price of the precious metal will tend to be sturdy during market crashes. Thus, if one of the investment goes down, the other rises. Additionally, it is a typical situation that stocks will benefit significantly from economic growth, but gold will only gain during financial crisis and distress. Therefore, the primary reason why the two are negatively correlated is that, if stock prices lower, most investors will seek the security of gold due to fear of losing their investments. Similarly, if the face value rises, the desire for gold by traders will lower as most people will turn to stock trading. Typically, it is not usually simple to predict whether stocks will either fall or rise as anything can ensue when stock investments experience extraordinary volatility. However, no matter how stocks are doing, it is always wise to possess a significant amount of gold as they can save you the risks associated with currencies, such as devaluation.